If you have worked hard to make your home style contemporary, you might worry about getting replacement windows. Will you be able to make them fit? Will they ruin the style you have going in your Riverside, CA home? How do you know what will work and what is better left out of the home? 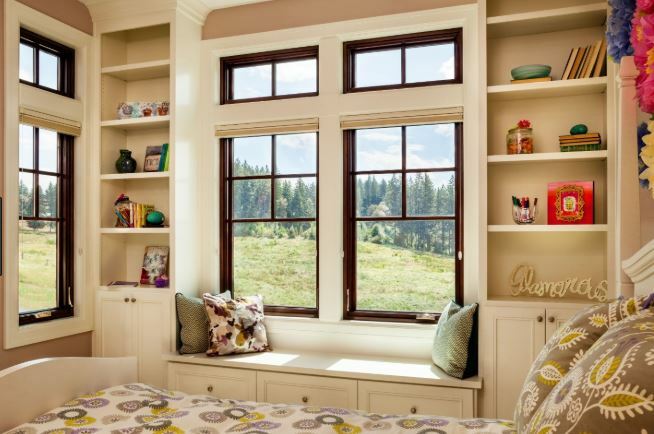 Choosing the right replacement windows is very important to the look and feel of your home. After all, you see the windows from inside and outside of your house. They take up a lot of space! 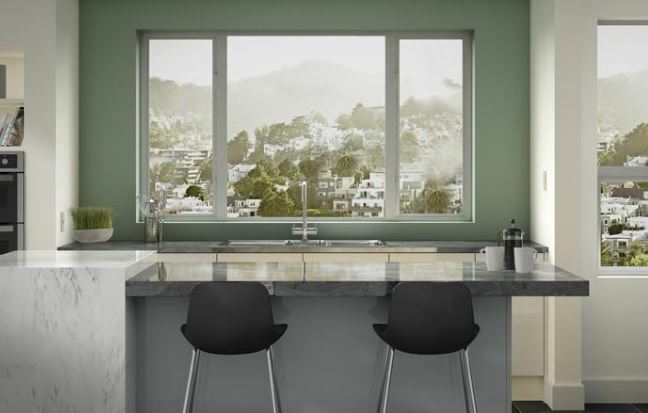 Here are a few tips to help you choose the right replacement windows for a contemporary home. Glass and metal are big materials when it comes to a contemporary style. 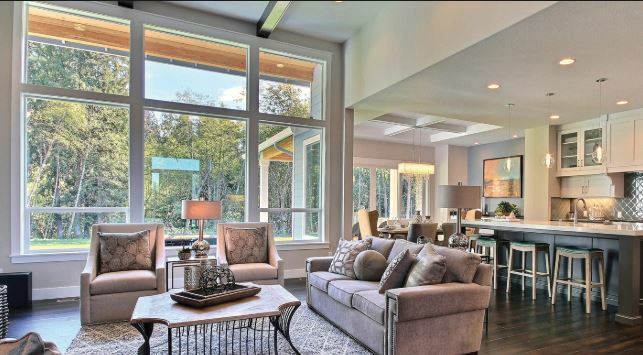 You want more glass than average homes, which means window walls are a great addition. 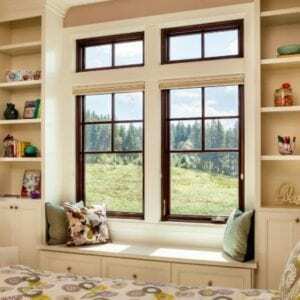 You will want energy efficient replacement windows, of course, to keep the heating and cooling bills down. But using glass with small metal frames is a great way to highlight a contemporary style in any room. Corner windows are unique and they create the impression that the room has more glass in it than it does. You open up the corner of the room and give yourself views in several directions outside of your home. That works well if you have a nice view and you have fewer sightline interruptions. Corner windows are great with the contemporary design. 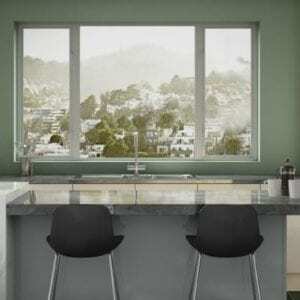 The replacement windows are just the start of the process to continue your contemporary style. Once you choose what you want for your home, you will also have to think about window coverings to enhance the look. Consider getting rid of any drapes or blinds and go with something more modern. Mesh shades work well or perhaps blackout screens if you need to control the light. Look at the different options before you make a final decision and ensure it isn’t too overwhelming for the contemporary style you have. When you are ready to move forward with Riverside, CA windows replacement the professionals at Andy’s Glass & Window Company are here to help. We’ve worked with every type of home from old style to modern and everything in between. We’d be happy to talk to you about the goals you have for your replacement windows to ensure we can advise you on the right direction for your home. We want to make sure you get windows that fit in with your style, but we also want energy efficiency and comfort for your home. Give us a call at 951-677-7421 to set up a free consultation or ask questions. You can also stop by our showroom and take a look at the replacement windows in person. We’re located at 25751 Jefferson Ave, Murietta, CA 92562 and we’re happy to show you around or let you browse on your own. With the right replacement windows, your contemporary style can continue and thrive within your home.